Numerology brings insight to a situation helping you make better decisions and helping you better understand the environment and the people involved. Calculating Numerology by hand is complex and takes time to be accurate. Want a fast way to calculate all the key numbers in Numerology? 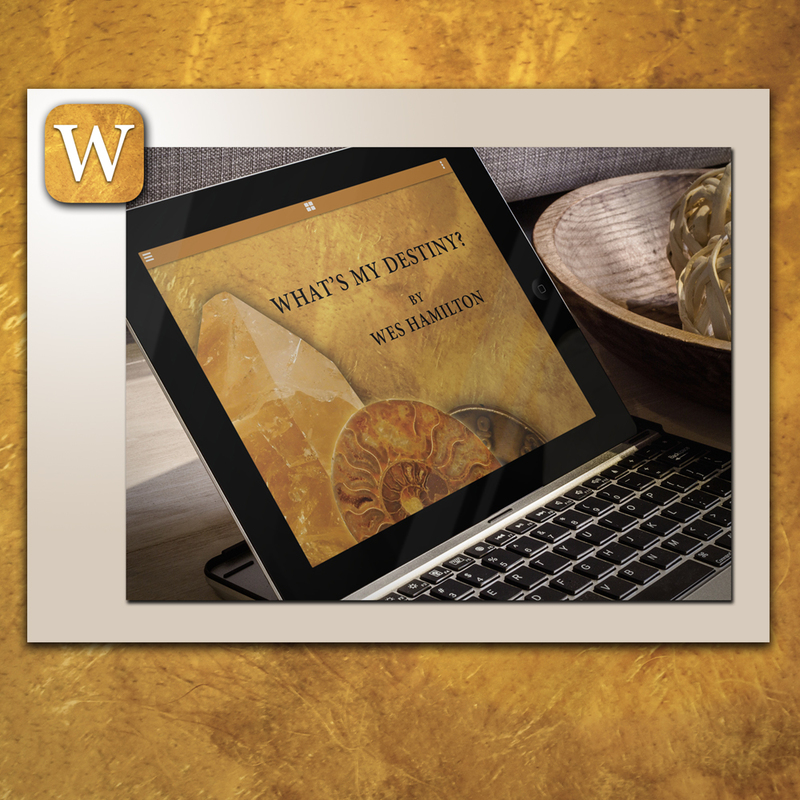 The What’s My Destiny app made for the iPad does the work for you. The What’s My Destiny app is available for $9.99 from the Apple App Store or the Google Play store. You can scan the QR code below for a quick link directly to the store listing. Are you viewing this page on your iPad? 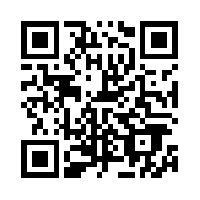 Tap the QR code to also follow the link to the store listing. When you open the app for the first time, a tutorial will appear outlining how to get started on the What’s My Destiny App. Read the tutorial, and then tap the X in the top right corner to close the window. Next, in the app, simply enter a person’s full name and date of birth from their birth certificate and their birthdate to see a complete Numerology dashboard. When you tap on a number, you will see its calculated definition appear in the center panel. For a compilation of the definitions, you can generate one of two reports: a summary one-page, and a five-page overview. You can save unlimited names and create unlimited reports. The app supports an optional keyboard dock.